with a money laundering probe related to INX Media. The Congress leader, who was summoned to record his statement under the Prevention of Money Laundering Act (PMLA), arrived at the agency's office in central Delhi at about 11 am. 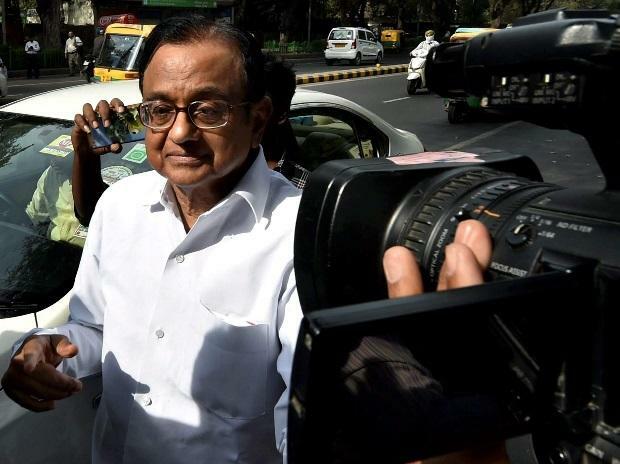 Chidambaram has been grilled a number of times in this case in the past. The ED attached Karti's assets worth an estimated Rs 54 crore, located in India and abroad, in the case last year. The central probe agency registered the PMLA case on the basis of a CBI FIR and had alleged irregularities in the Foreign Investment Promotion Board (FIPB) clearance to INX Media for receiving overseas funds to the tune of Rs 305 crore in 2007, when P Chidambaram was the finance minister.